MOTHER Famicom cartridges are entirely red, but every so often you’ll come across one with a white label. Hmm, I personally think the white label looks more attractive because of the contrast to the red cartridge. 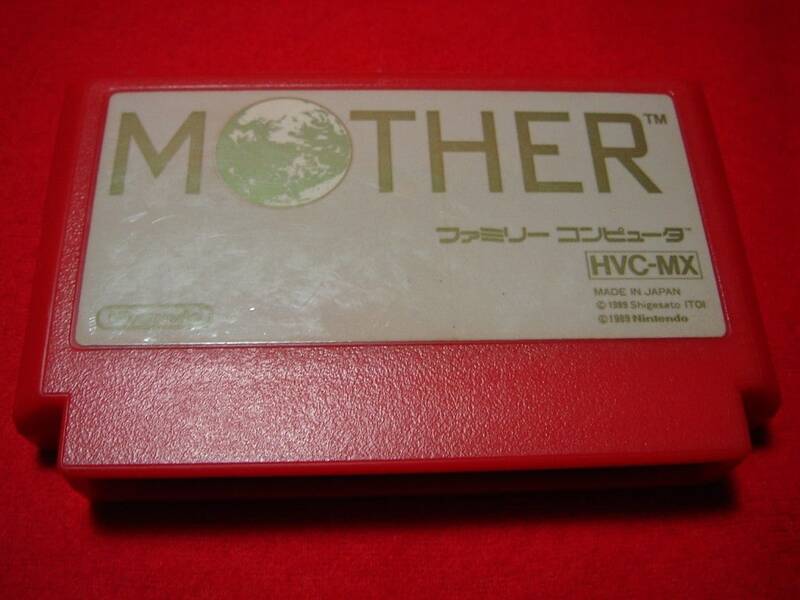 I just wanna know what the deal is with this beige Mother 2 cartridge.. It almost looks gold! Is it just bad lighting? Yeah, looks like a combination of poor lighting and possibly a very low-quality camera. I bought 2 Famicom games on eBay recently that looked like they had faded labels the pictures, but when they arrived in the mail, they actually looked quite nice. The labels were vibrant, no fading at all, so it turned out that the seller just took some really terrible photos. Yup red and yellow inks are susceptible to fading in uv(sunlight) light. It would take a long time to get it that white… maybe a Month or 2 in direct sunlight. My M2 SFC box is half white/red like that palette. 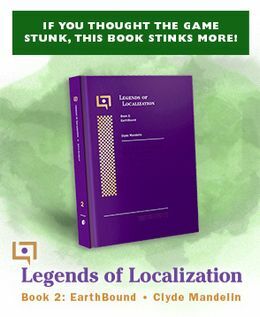 Probably from sitting in a shop window facing the sun, I know my local Gamestops have assy looking DS boxes due to this.